The latest and greatest from the FFPC. Things are always happening at the FFPC. Starting in February and throughout the spring, we’re making announcements about our plans for the upcoming year. In the summer, things start to really heat up. 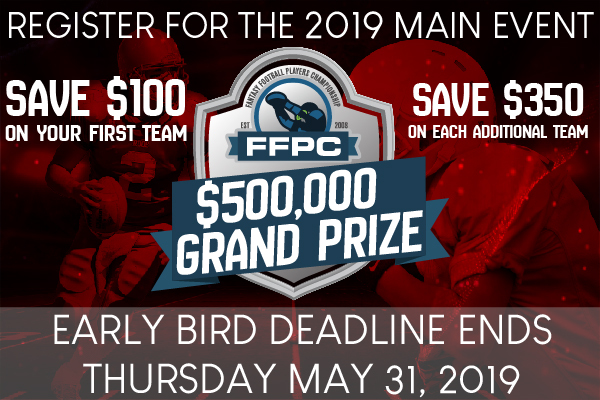 By August and into September, news of FFPC happenings are being released daily. And once the season starts, we continue to keep you updated on all the drama until the champions are crowned.